More goodness from our nation’s capital. 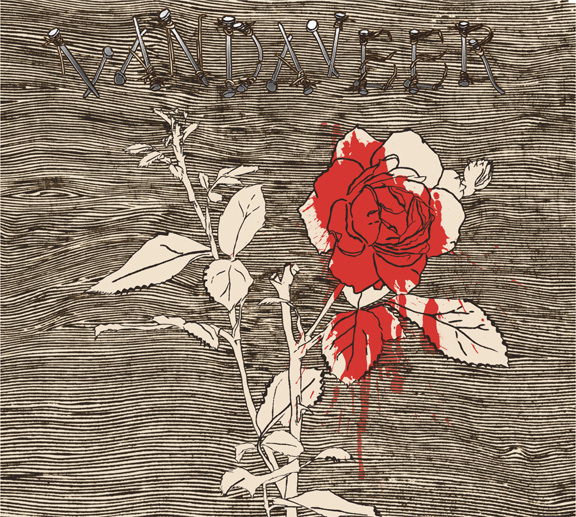 Vandaveer will be releasing a new album, Oh, Willie, Please… Their fifth full-length release, scheduled for April 30, follows 2011’s Dig Down Deep. Heading into the making Oh, Willie, Please… the duo of Mark Charles Heidinger and Rose Guerin were planning “an album of traditional folk songs and murder ballads.” The first single, “Pretty Polly,” clearly fits this bill. Having just finished a stint with They Might Be Giants, Vandaveer will be touring to support Oh, Willie, Please… Find dates here. Watch the video for “Pretty Polly” (featuring David Yow of The Jesus Lizard) below and download the single here.